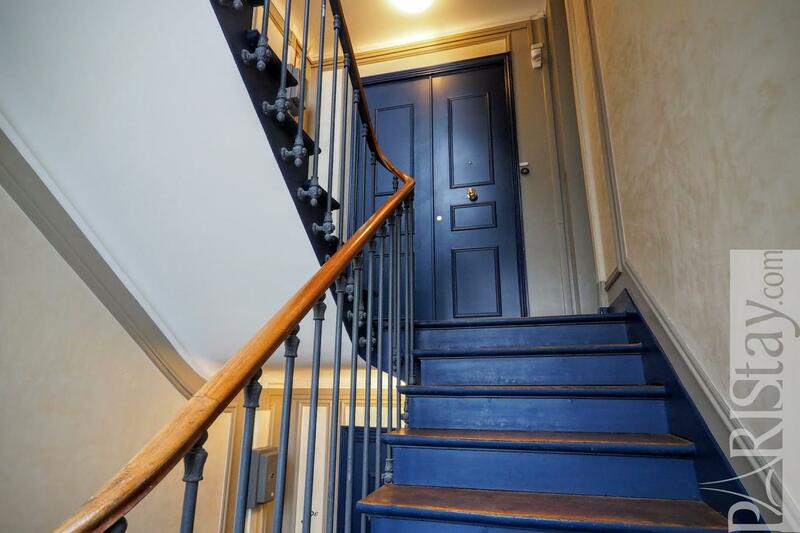 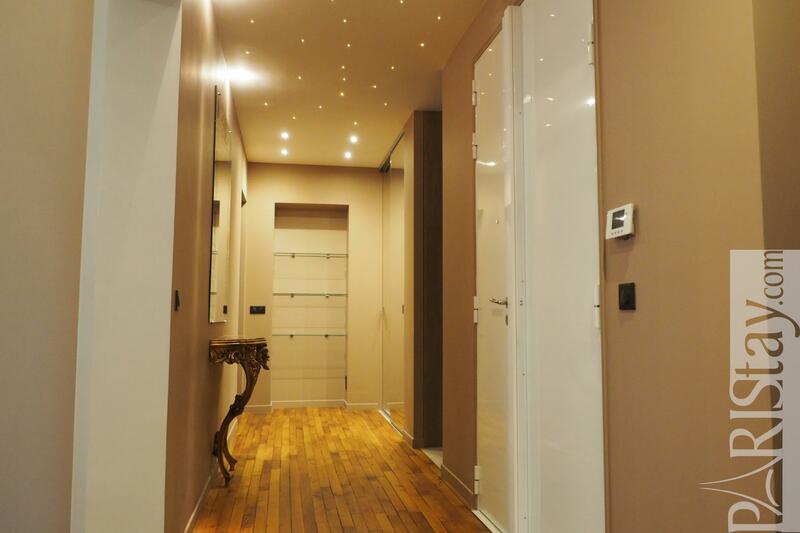 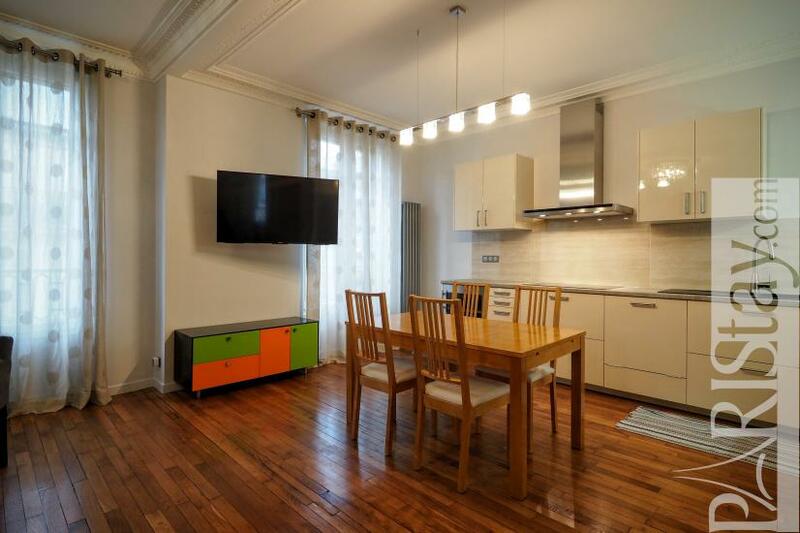 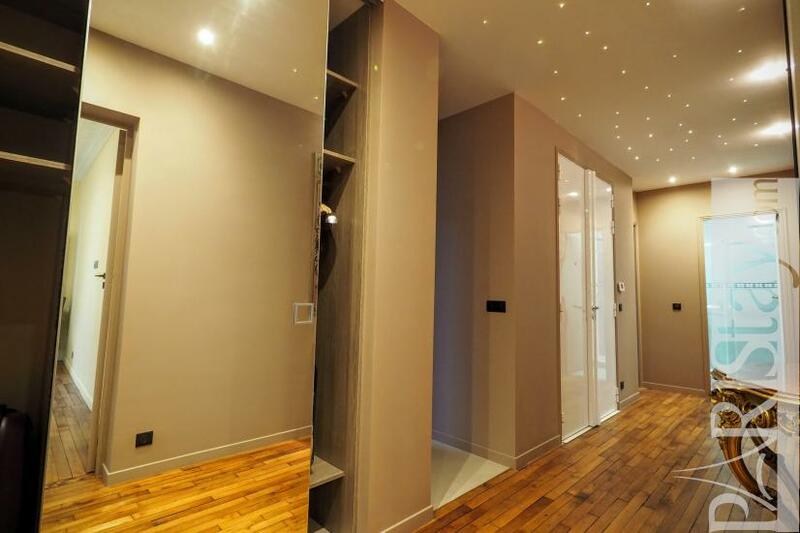 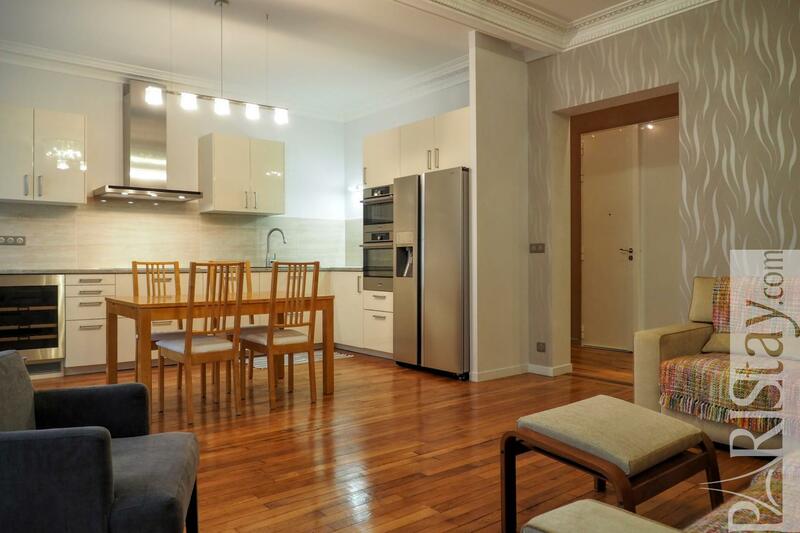 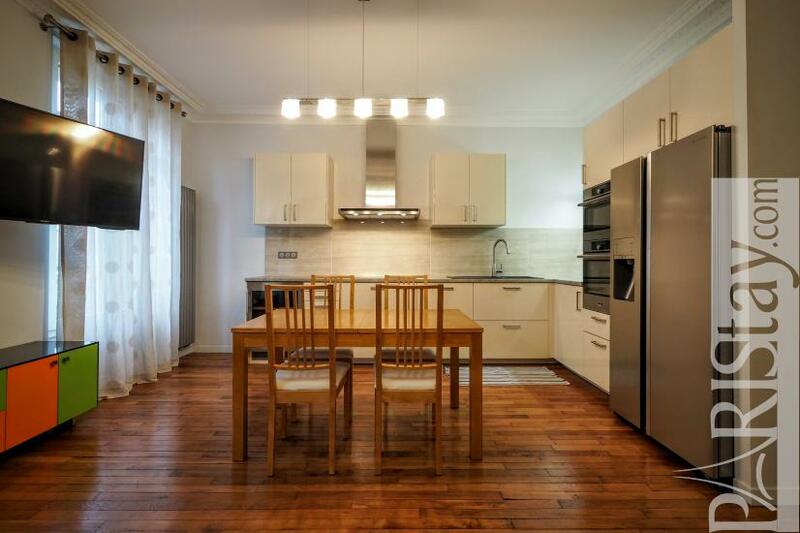 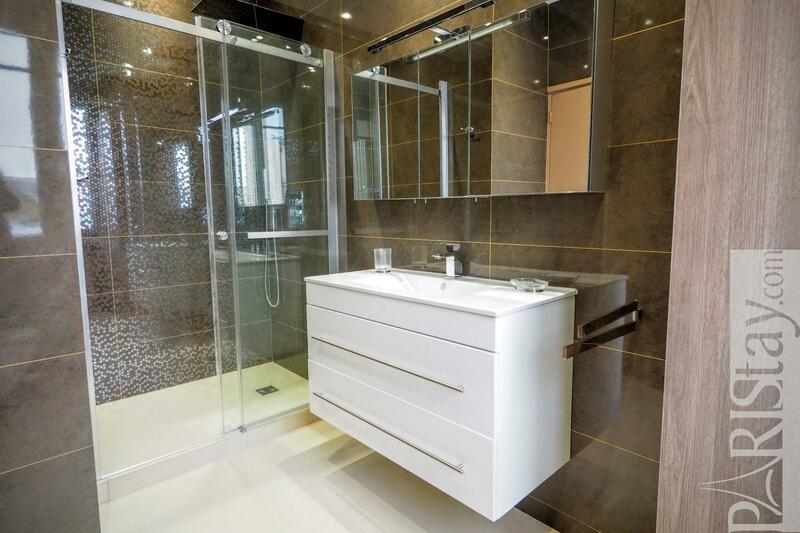 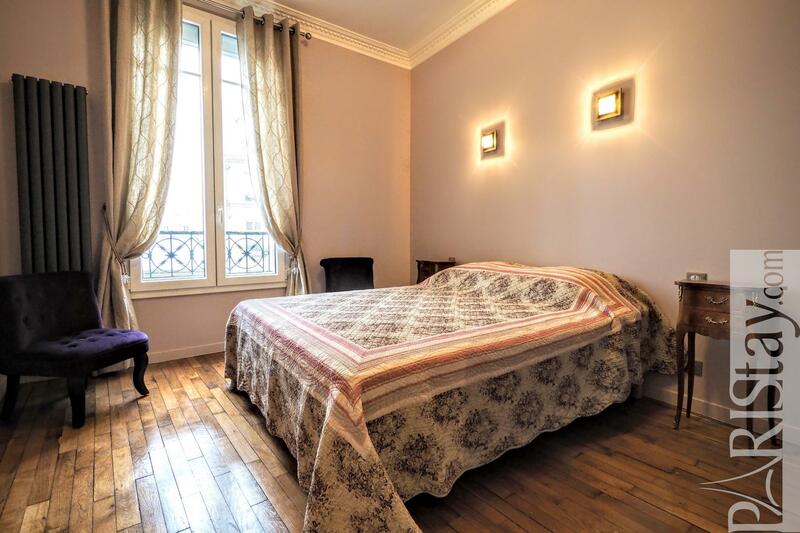 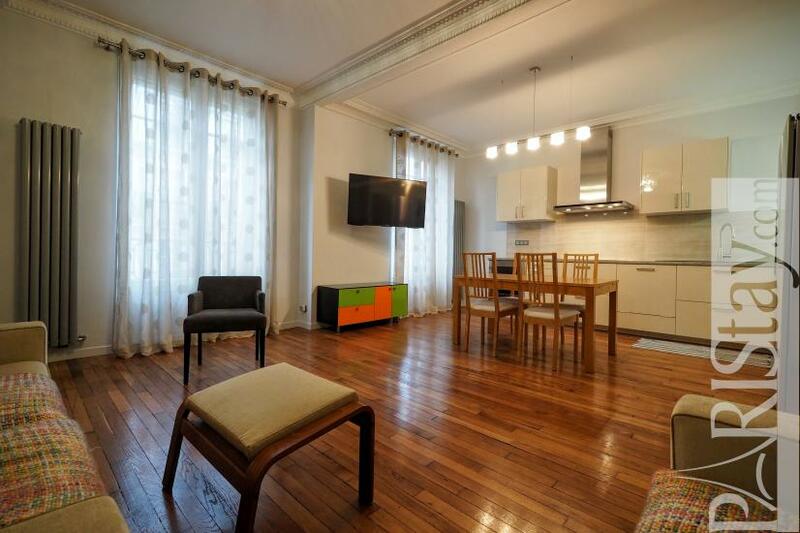 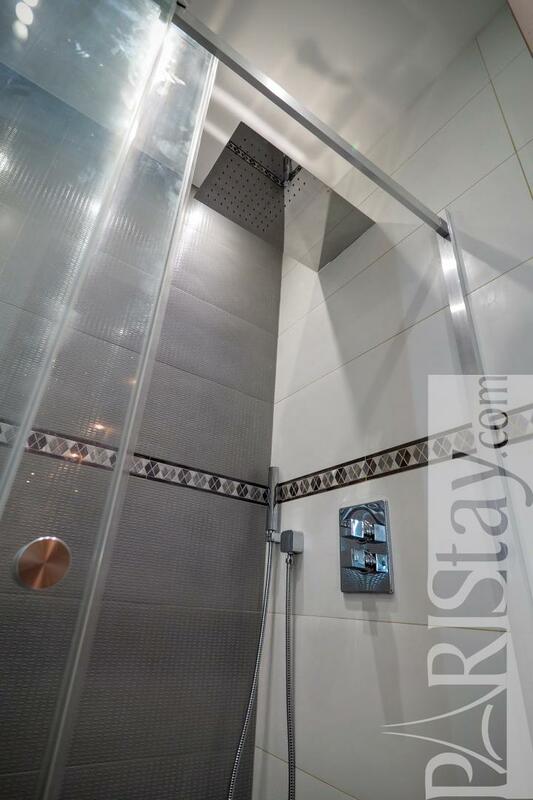 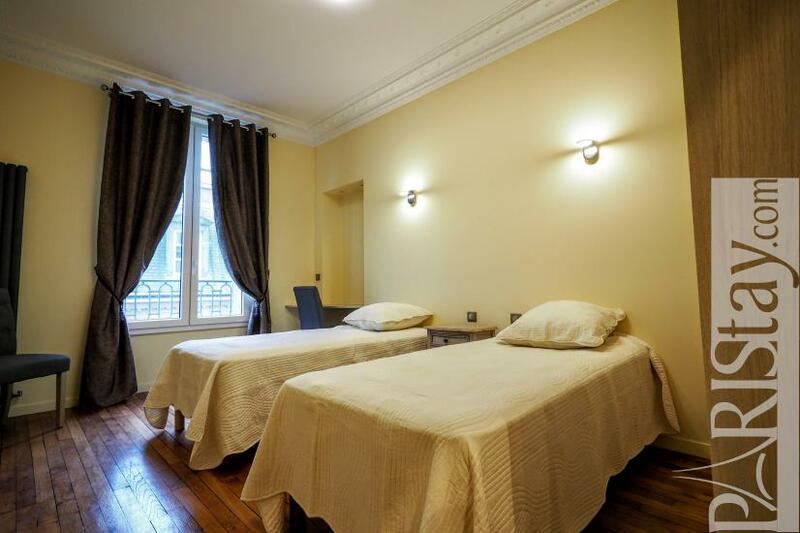 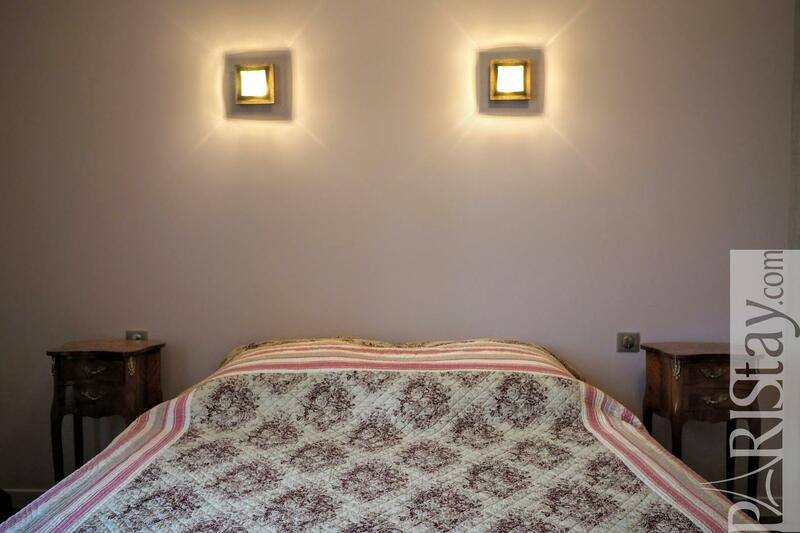 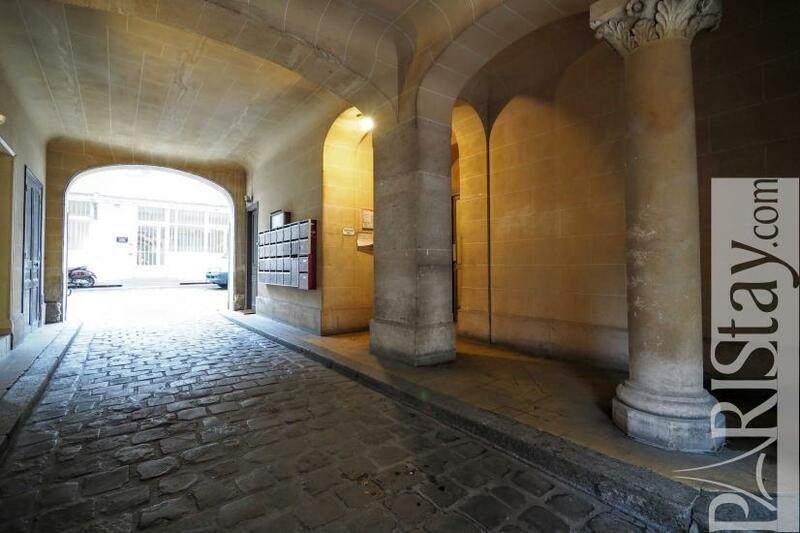 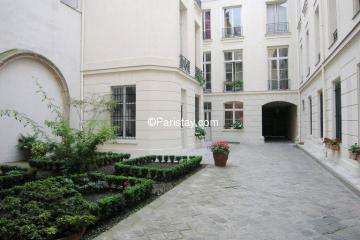 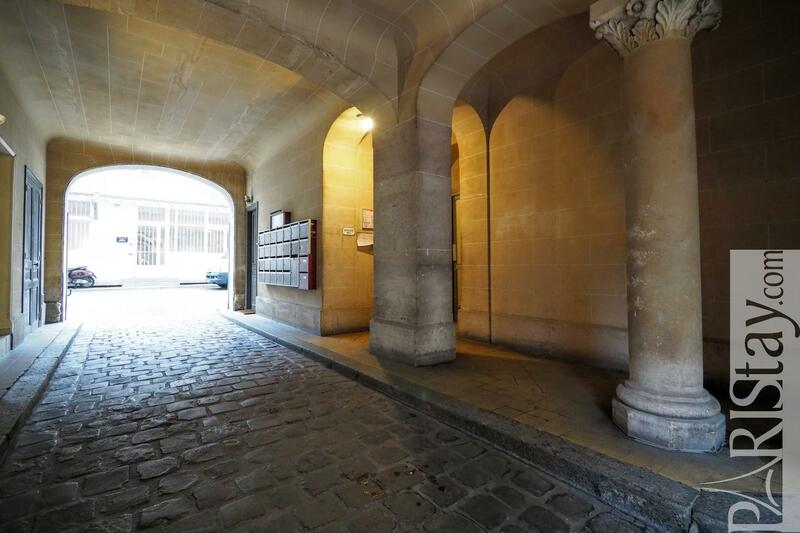 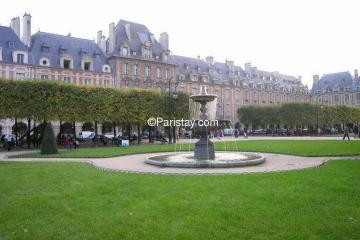 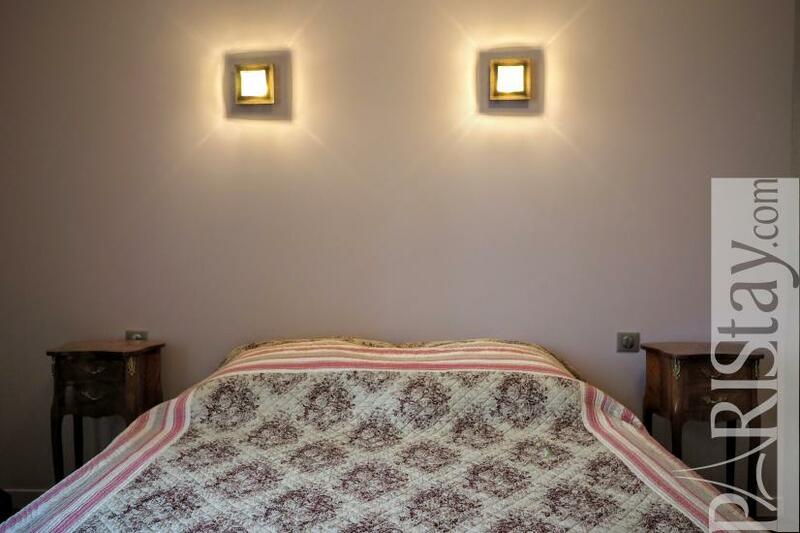 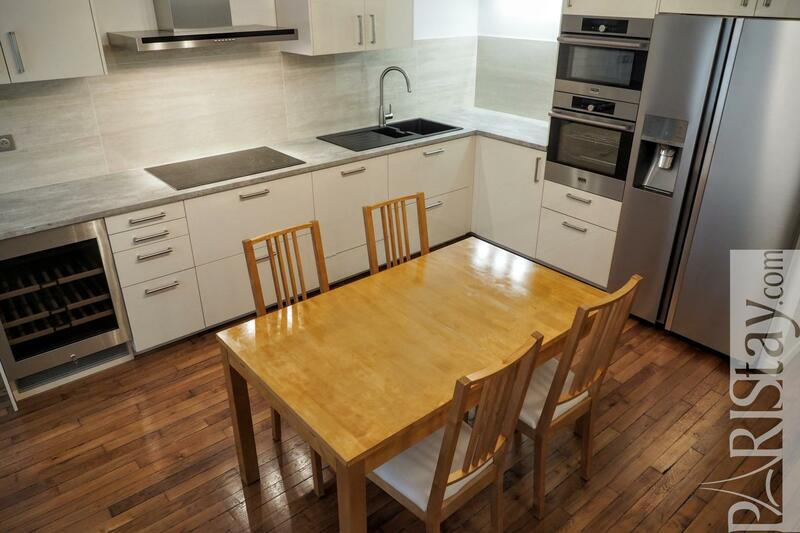 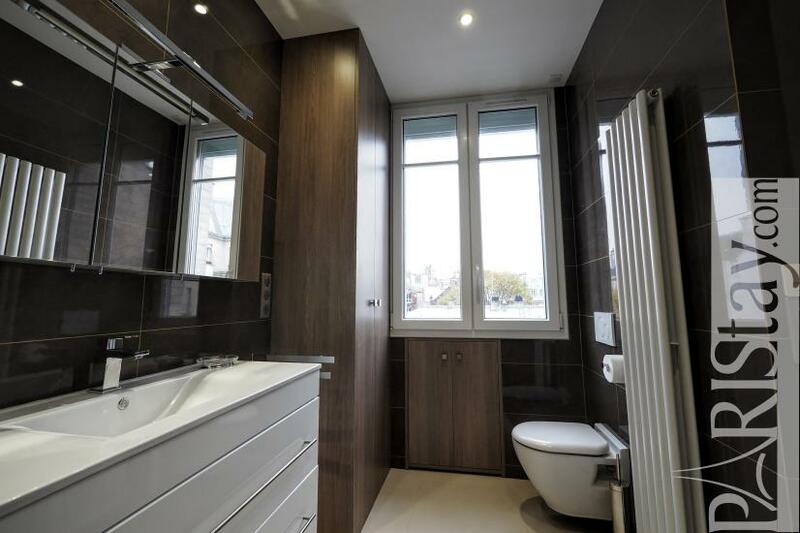 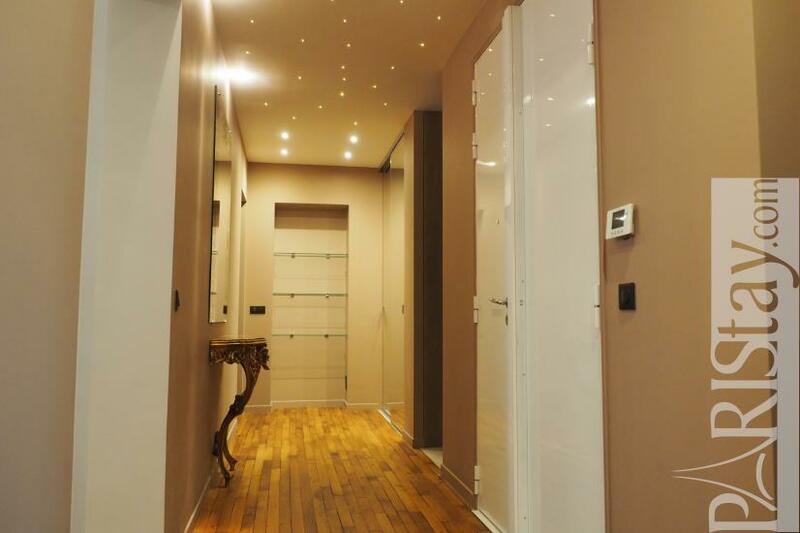 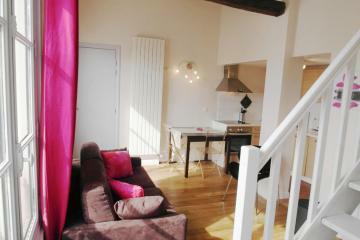 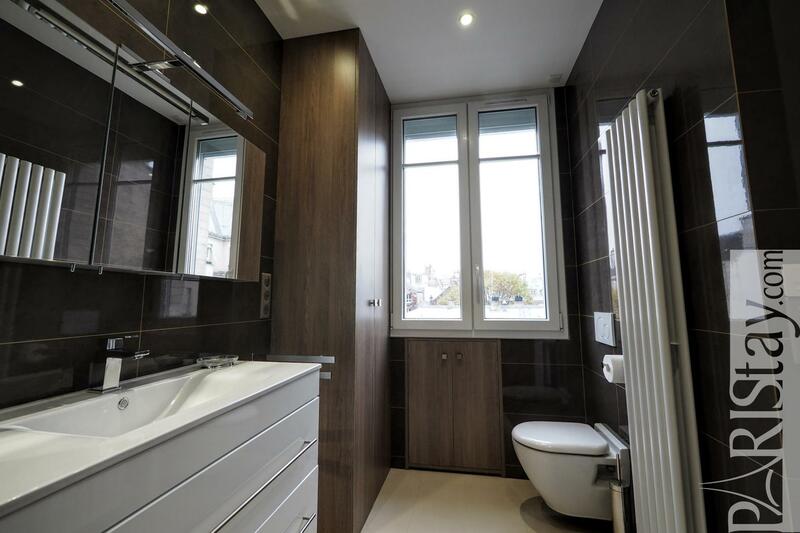 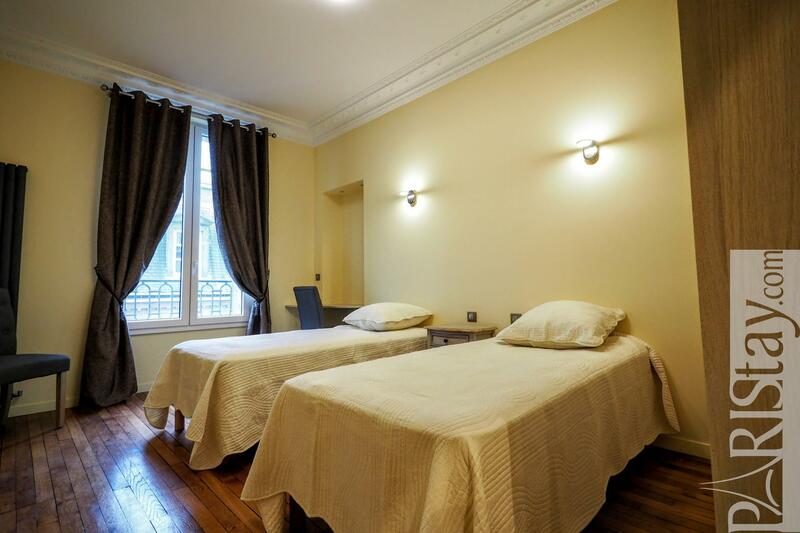 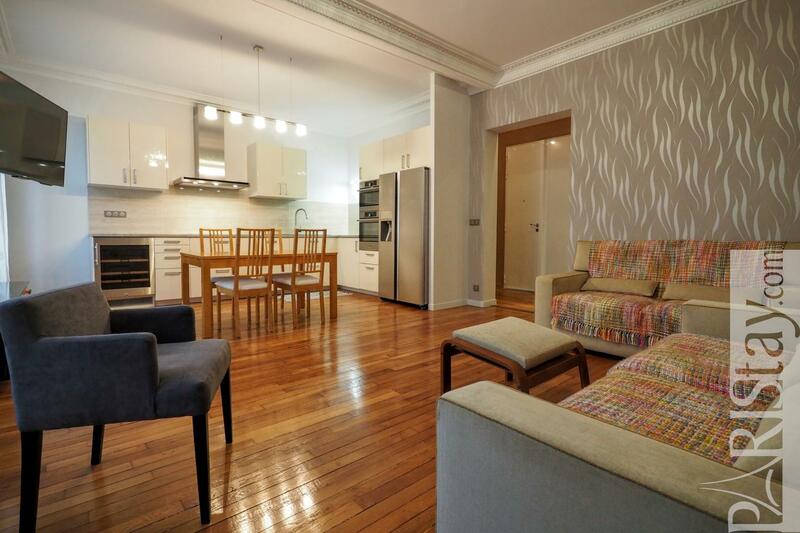 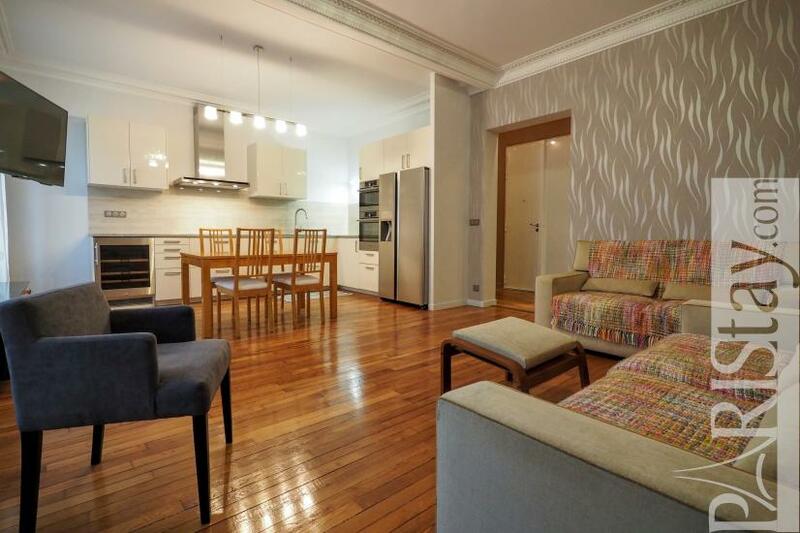 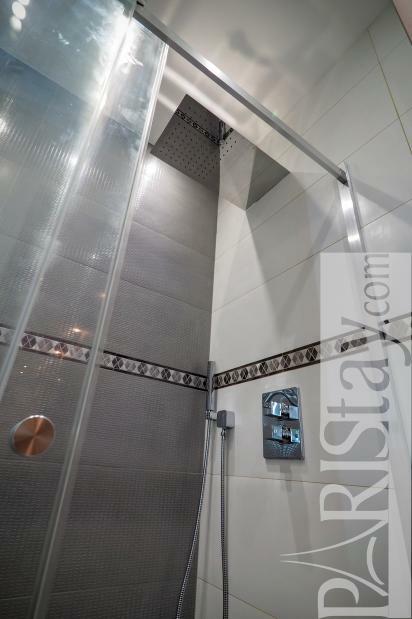 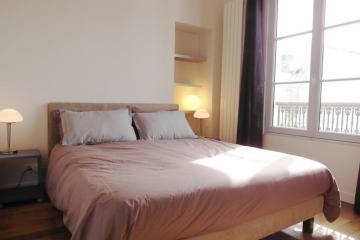 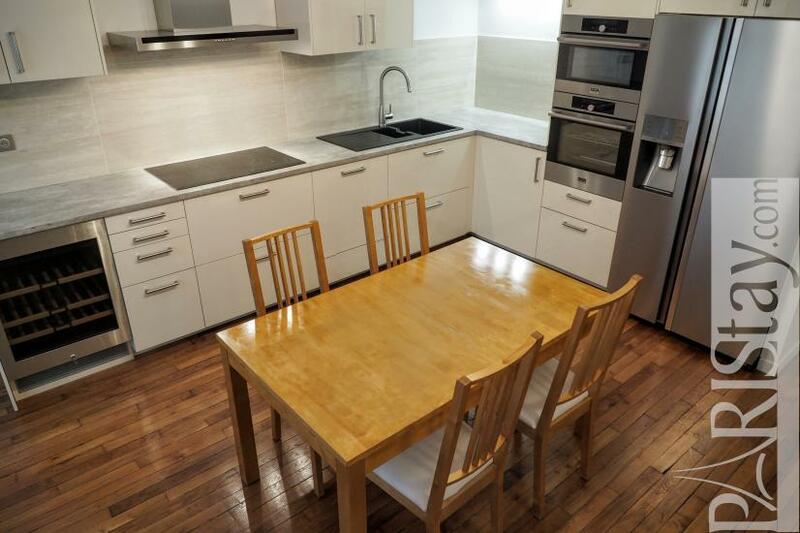 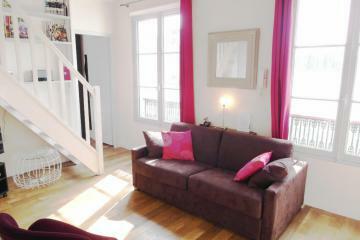 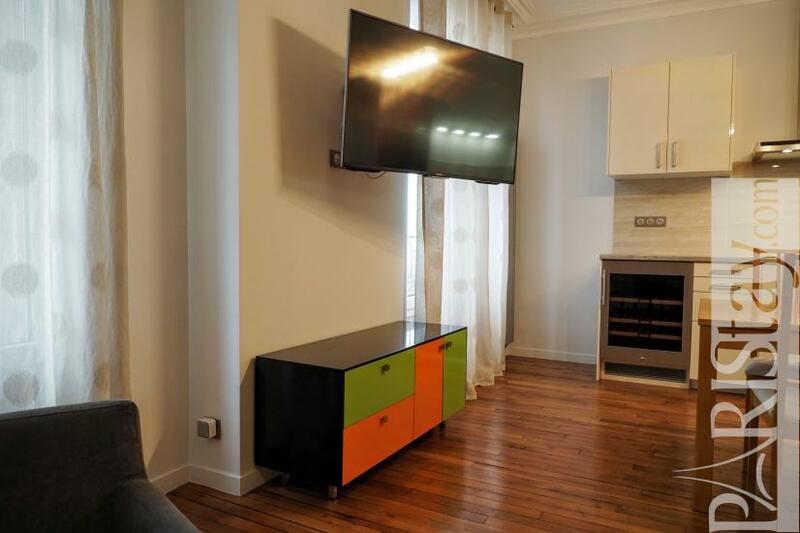 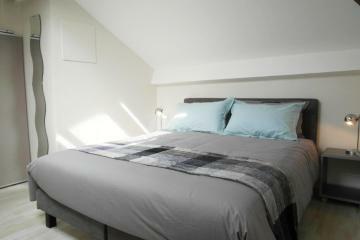 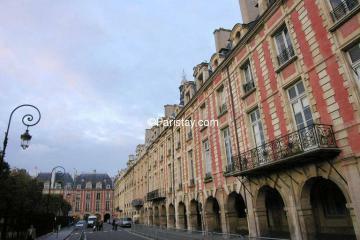 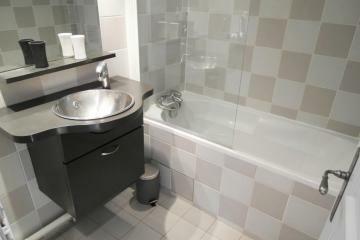 Luxury apartment fir rent located in the heart of Le Marais district. 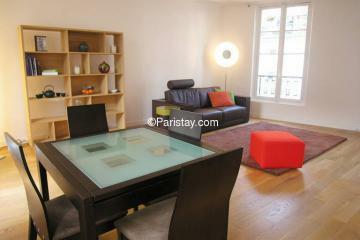 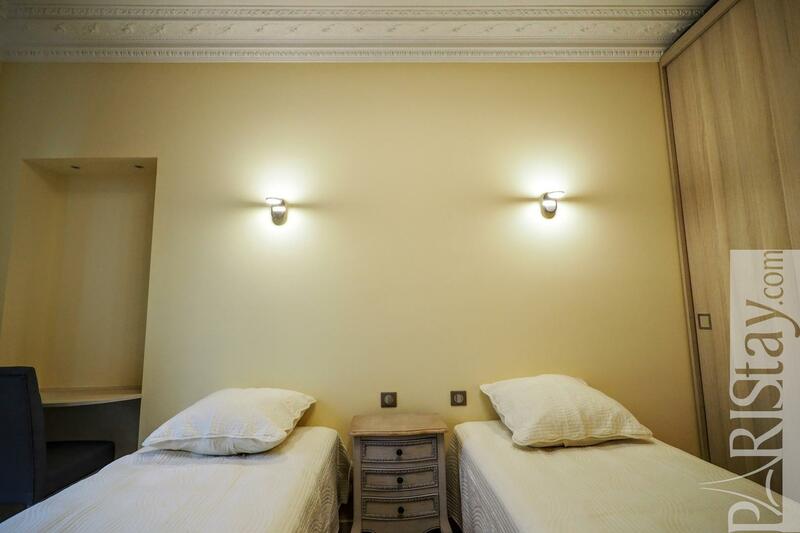 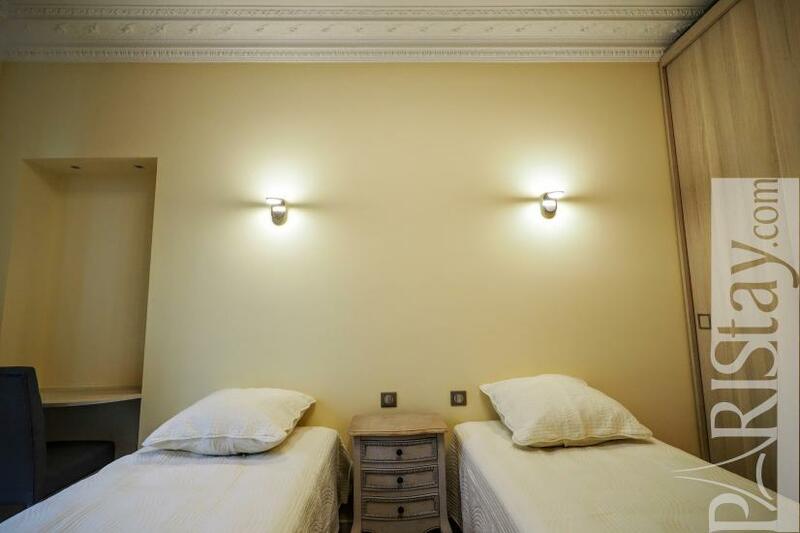 Perfect fot long term stays in Paris. 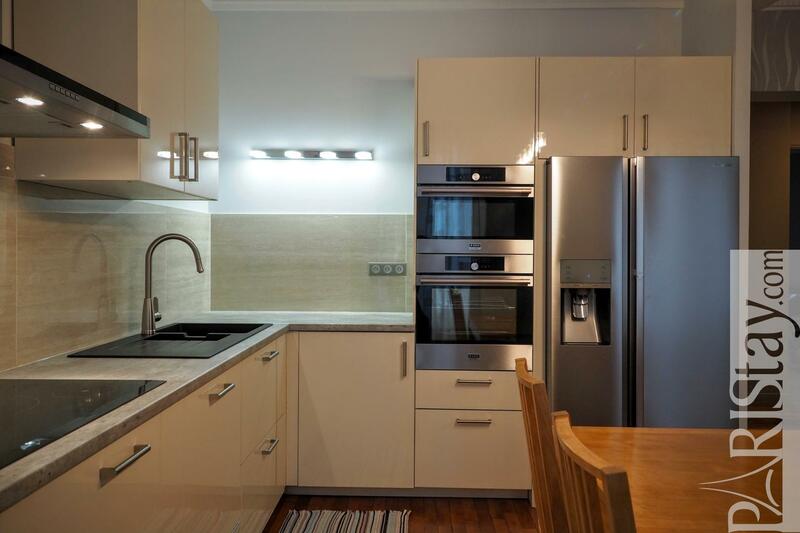 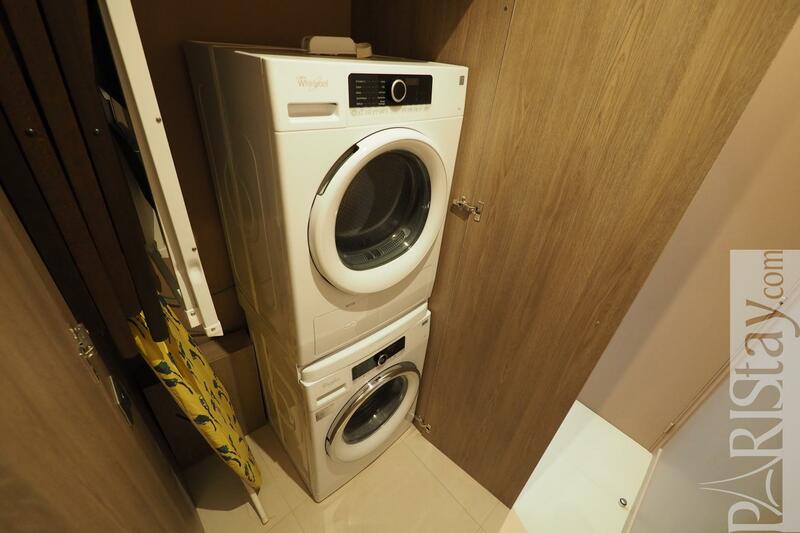 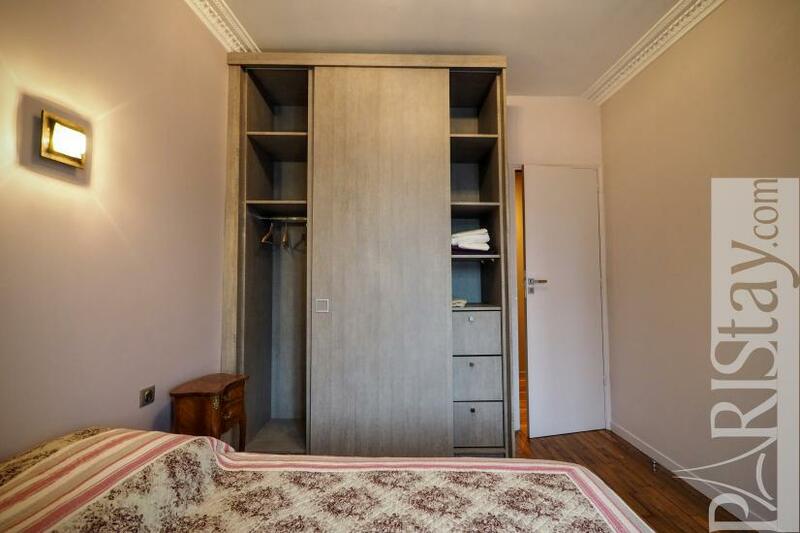 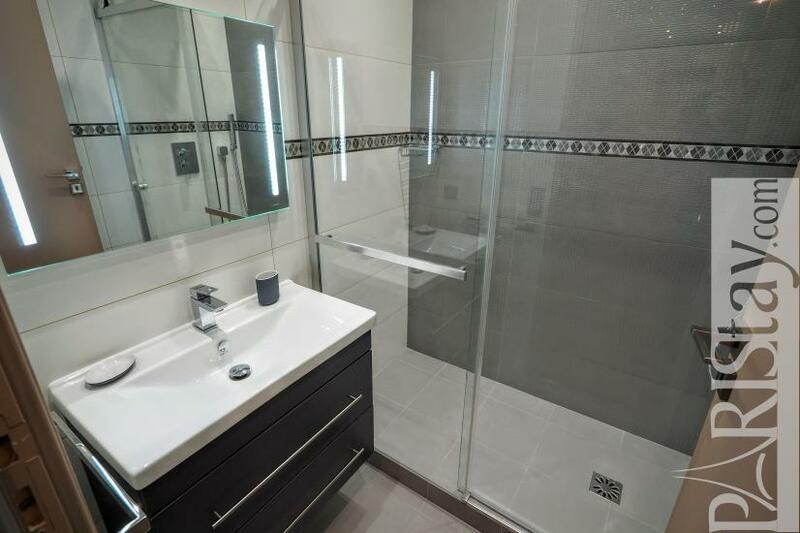 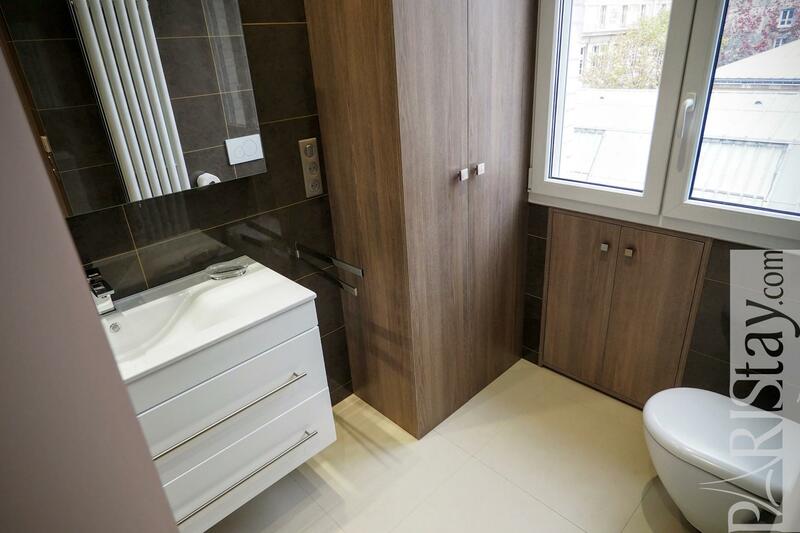 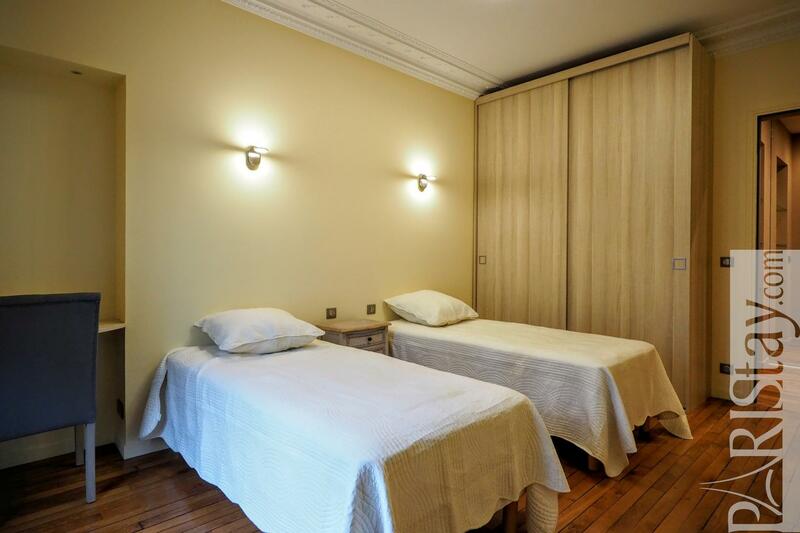 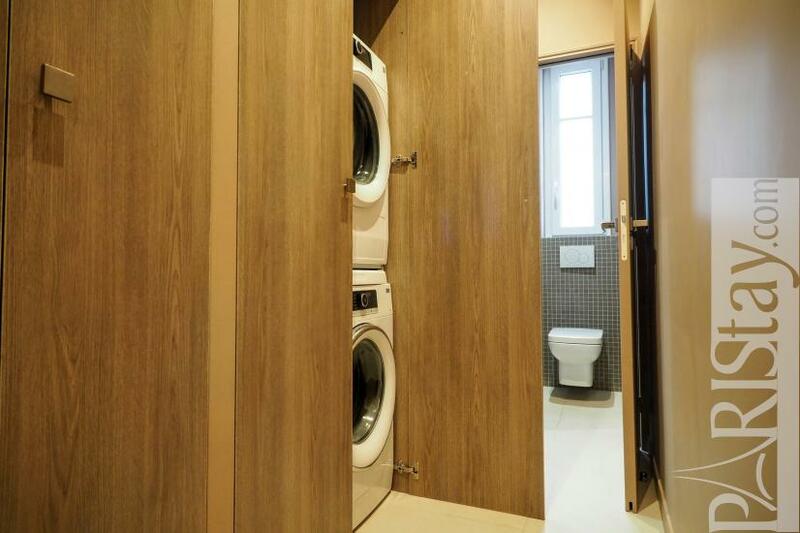 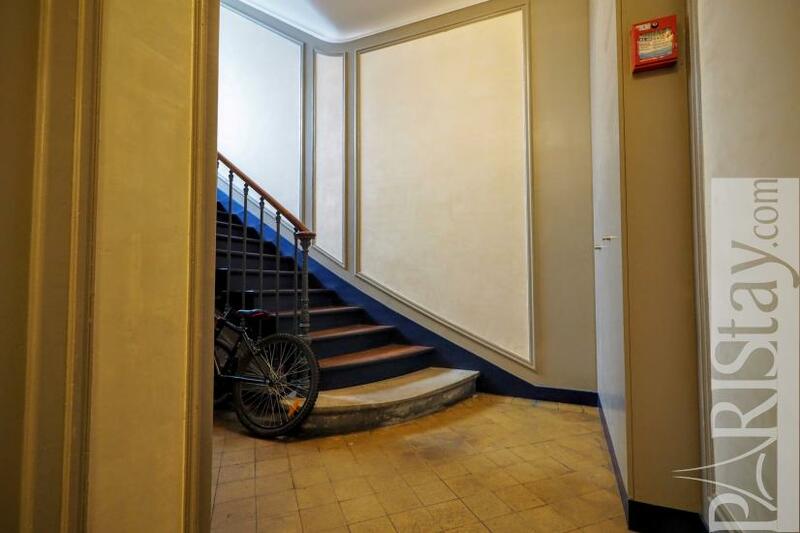 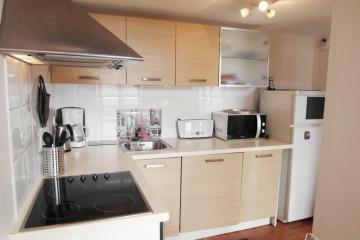 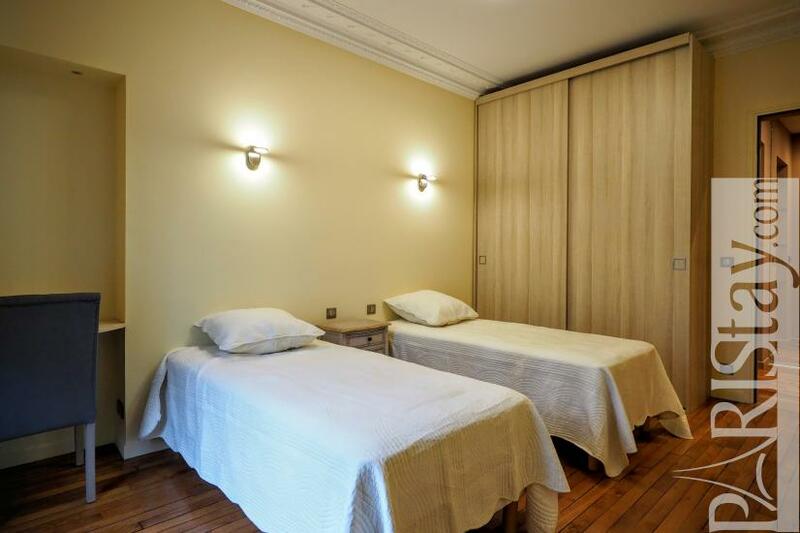 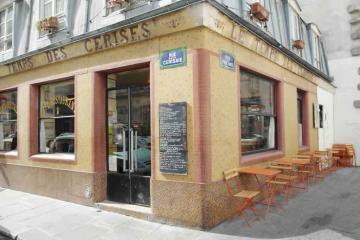 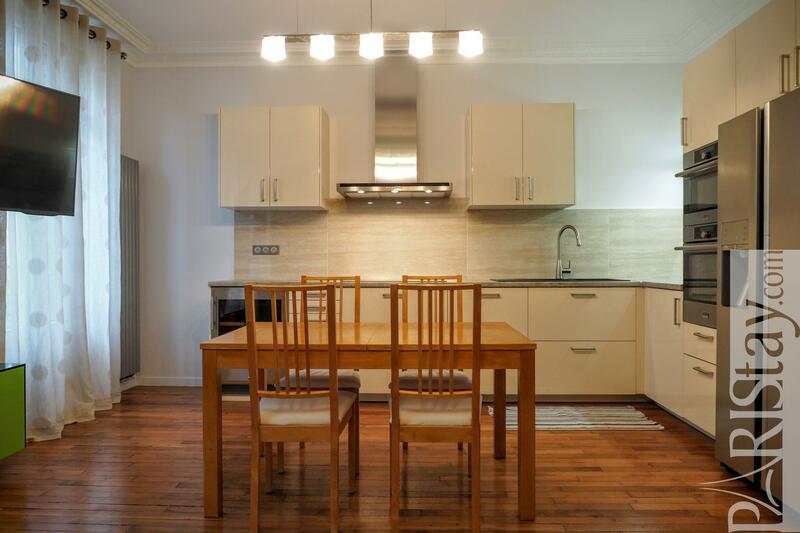 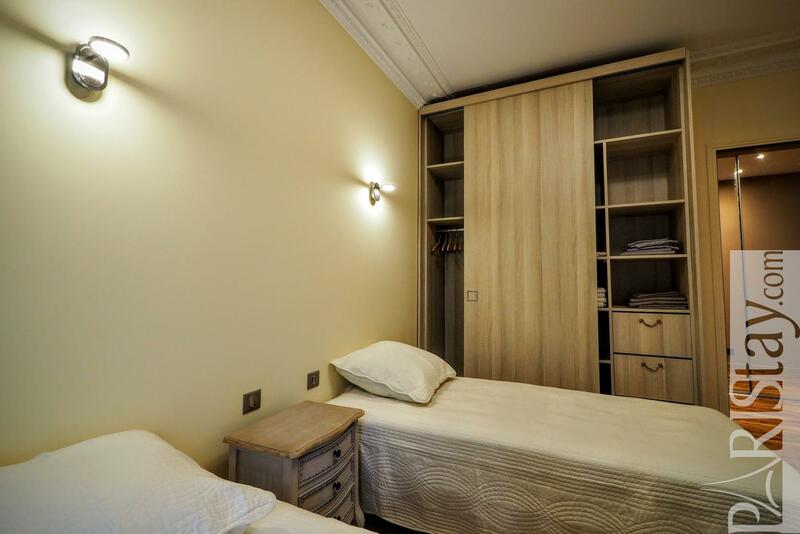 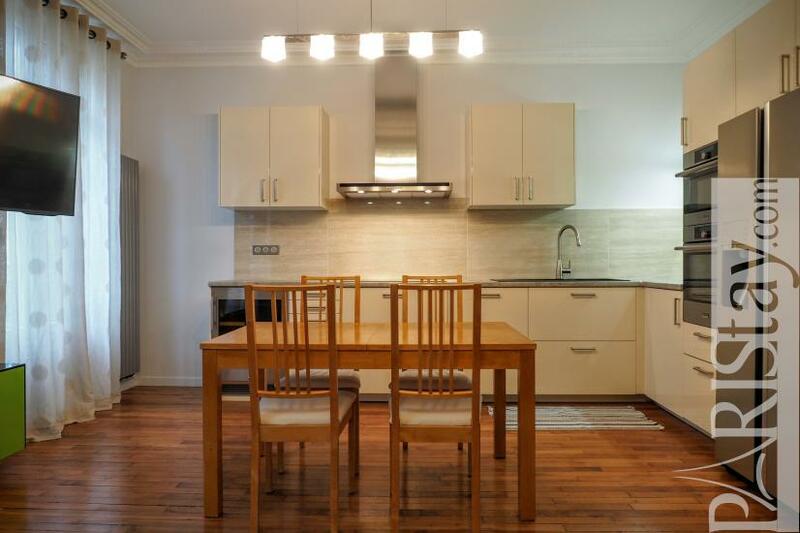 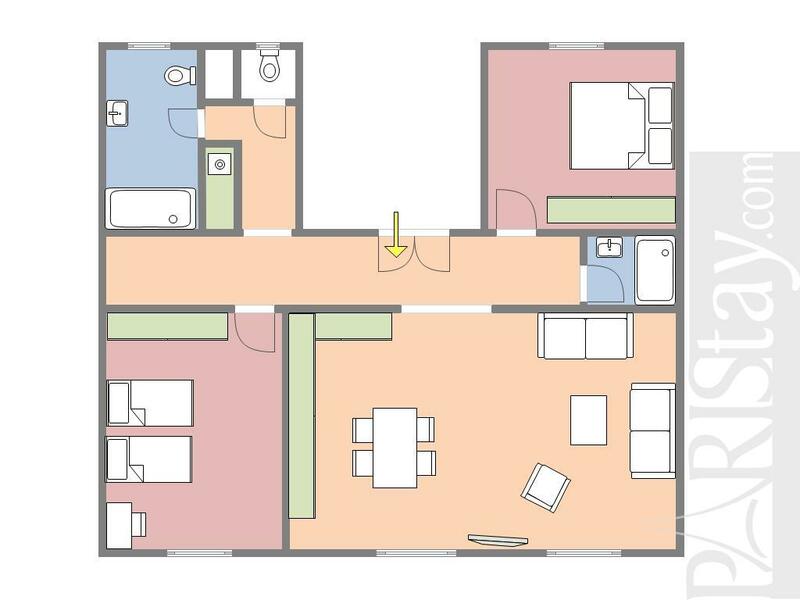 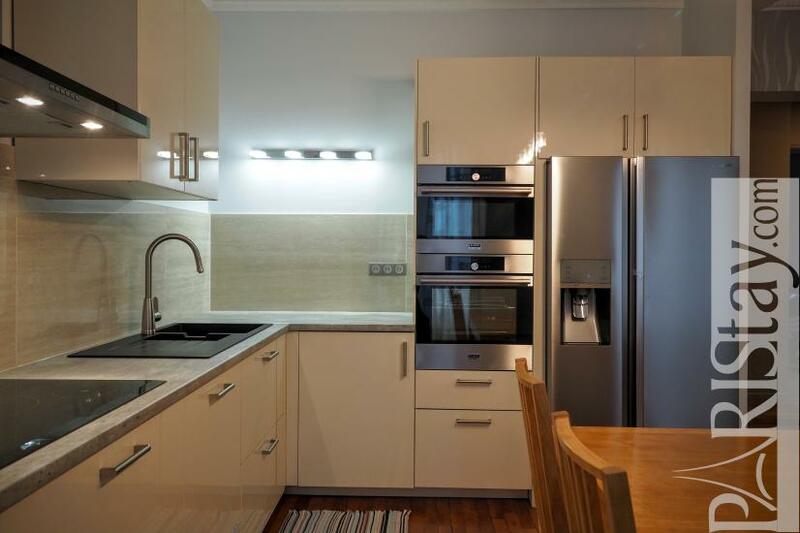 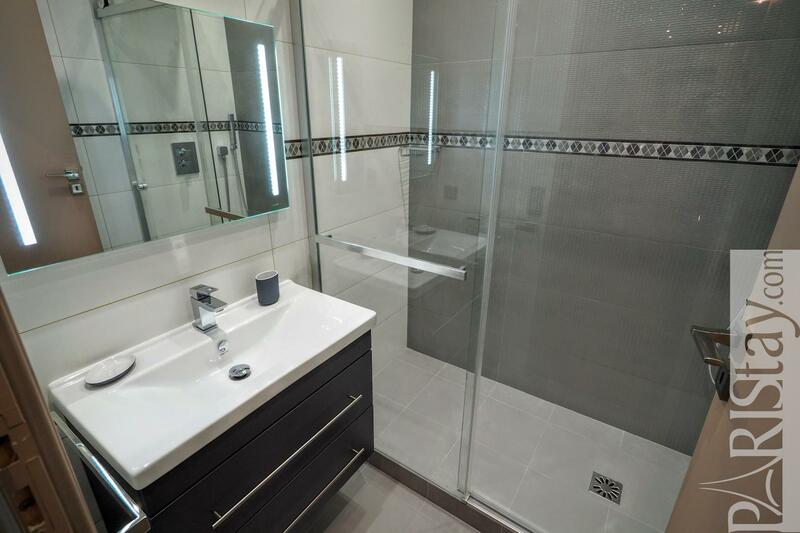 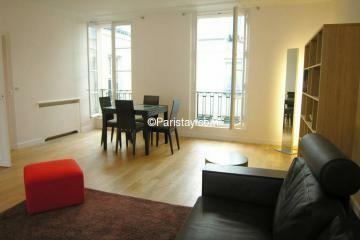 4 rd floor, without Lift, 2 bedrooms Appartement, furnished, Approx: 85m² / 914 Sq.Ft.